With just days left to the end of the year, what will you do to make it great? What will you do to make an impact on the lives of others? These are a few of the questions I began to ask myself a few months ago, as we draw near to a close of another year. So as I began planning blog posts, I thought about doing a holiday post. As I continued thinking, I realized they’d both go hand in hand. The best thing to do this holiday season is to impact the lives of others. The holiday season is the time where we realize just how grateful we are for the things that we’ve been given. This is the time where you try your best to spend as much time with your family as possible. You reminisce on the year, and count your blessings. But how many of us think of the lives of those around us? Far and near. There are many people who are struggling and are in need. We may not have it ourselves, but now is the time to consider others. It’s time to have an attitude of generosity. This is something I’ve been thinking about for quite sometime now. This is something I need to step up and be more conscious of. As I walked through the mall a few weeks ago, I was stopped by a woman who was looking for people to sponsor children in other countries. Not fully understanding what she was trying to convey, I told her I had to make a stop and I’d come back after. About twenty minutes later, I returned and began to talk with this woman. After she told me more about this program and we had a great conversation, I decided to sponsor a child. 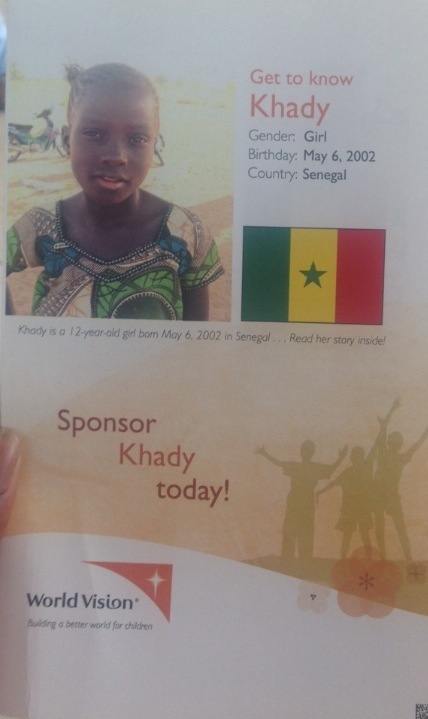 A twelve year old girl, named Khady from Senegal. In sponsoring this child, I not only help her, but I’m able to help her family as well. I immediately jumped on the opportunity because I felt a pull to do so. I’d just dropped a good amount of money on replacing my glasses minutes before. Although I most definitely don’t have it all, I thought to myself, if I was able to do that, why can’t I help provide for someone in need. This is just an example of how I decided to have an attitude of generosity. I however, don’t plan to limit myself to just this act. There are many ways to give of yourself. And I’ve found that I myself have been encountered with many opportunities to do so. Here are a few things that can be done in order to help those around us. •Donate coats and clothes to your local Salvation Army or shelter. There are many homeless people right in our neighborhoods that need clothes and need to stay warm. •Volunteer at your local soup kitchens or donate and prepare food for families in need. Help those in your neighborhood. If you don’t have the money, volunteer your time. Be a resource to someone else. Tutor, mentor, stand up for what’s right. Let’s help create change in a world that seems so gray. 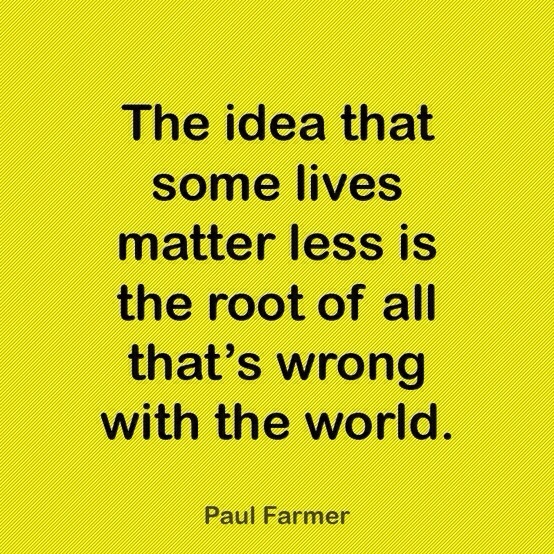 With all that’s been going on in the news, it’s clear that the lives of our people aren’t valued. 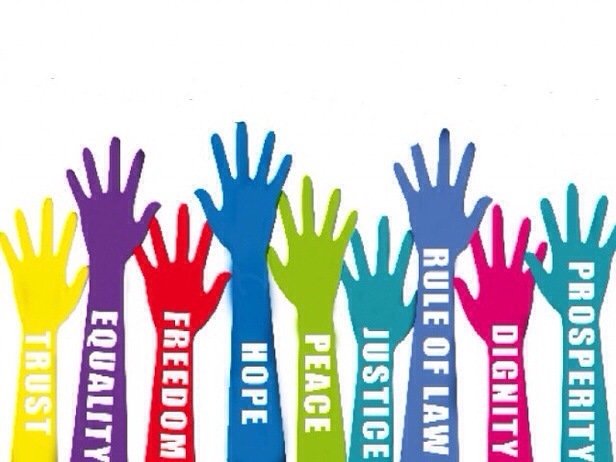 How can we make an impact and create some type of change in America. I tend to shy away from these types of issues, but enough is enough. Our Justice system is clearly broken. I don’t have the answers, aside of prayer. But we can come together and think of positive ways to change or make a dent in the current state of this country. And that’s giving of yourself. 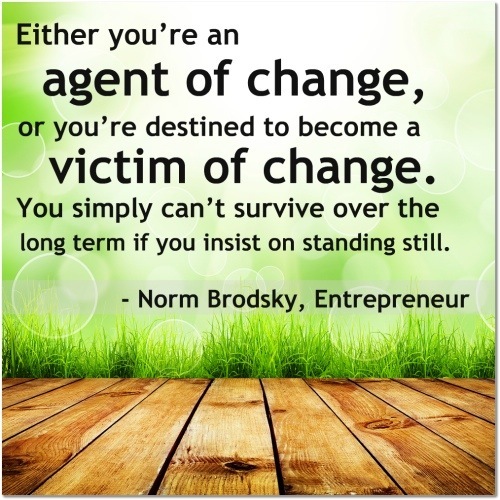 Becoming agents of change is a form of generosity. Let’s reflect on what’s going on in society and see how we can make a lifelong impact.